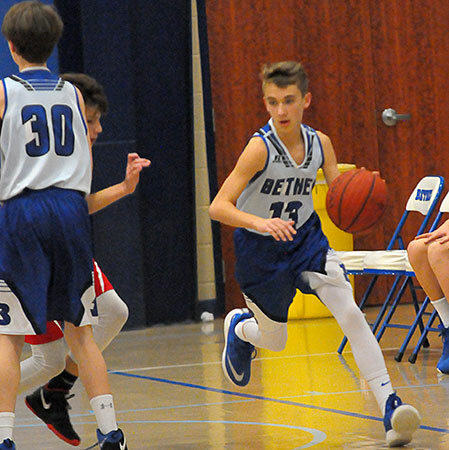 Cason Trickey burned the nets for 15 points and Logan Geissler had 8 as the Bryant Blue Hornets seventh-grade team of Bethel Middle School closed out the 2019 season with a 37-16 win over the Cabot North Panthers at the Bethel gym on Tuesday night. 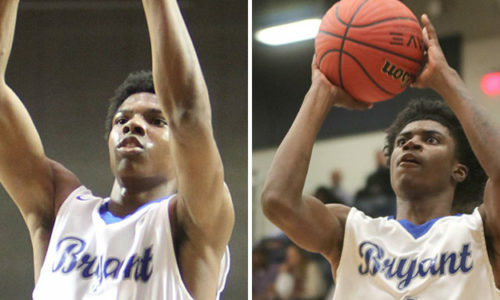 The win improved the Hornets to 9-5 on the season. 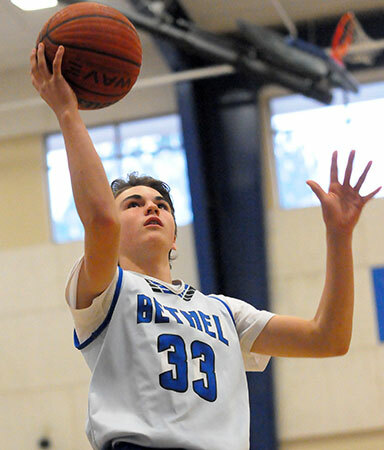 Trickey had 13 of his points in the first half as the Hornets built a 13-4 lead in the first quarter then held the Panthers scoreless in the second period to increase the advantage to 20-4. L.C. 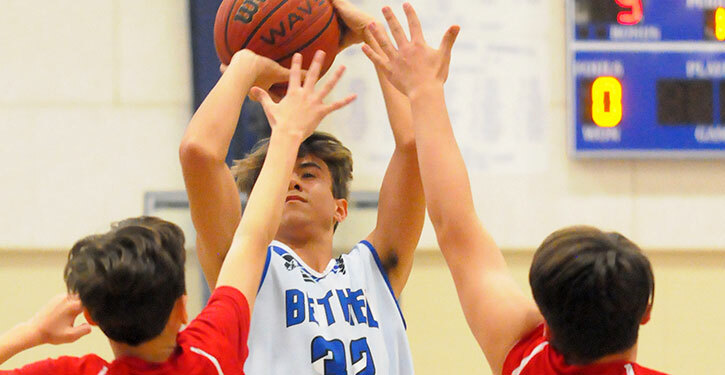 Pitts had 3 points with James Elrod, Caleb Hawkins, Tyler McCormick, Andrew Karp and Gideon Motes pitching in with 2 points each.